Our ‘From the Salon’ post seems to have come round quick this month. As we storm into April, we take a look back through March at some our our favourite styles to have left the salon. We’ve seen colours soften with guests opting for lighter and brighter shades; lot’s of beautiful curl action and sunning cuts. And don’t forget, if you’re looking for even more hair inspiration, you can check our Hair Blog for previous ‘From the Salon’ posts, ‘Hair Heroes’ and more! All about that Curl life! It was wavy, bouncy, soft and curly this March, which given it was the beginning of Spring we think is quite apt! It looks like our lovely guests were in the mood for a bit of a Spring refresh too with lots of pretty, bright colours dominating the month! 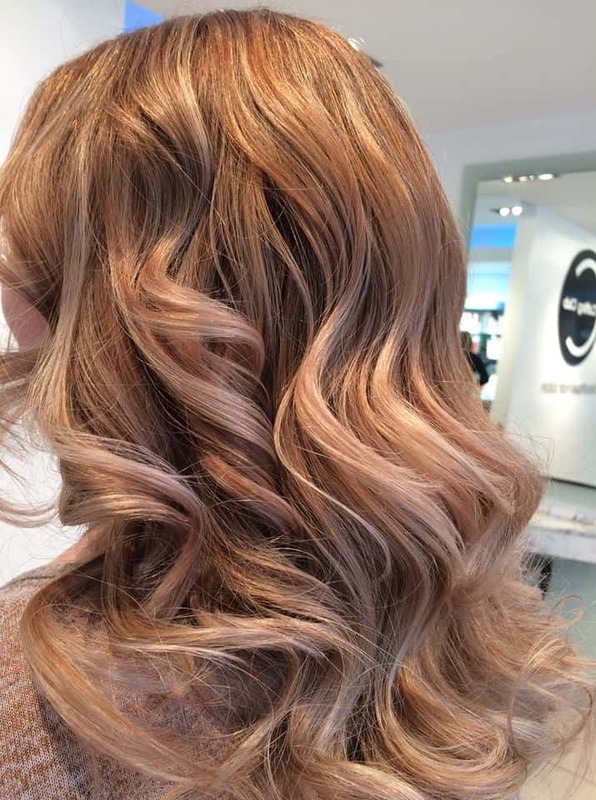 With soft blush tones, this pretty blonde with a hint of pink is perfect for the Spring months. 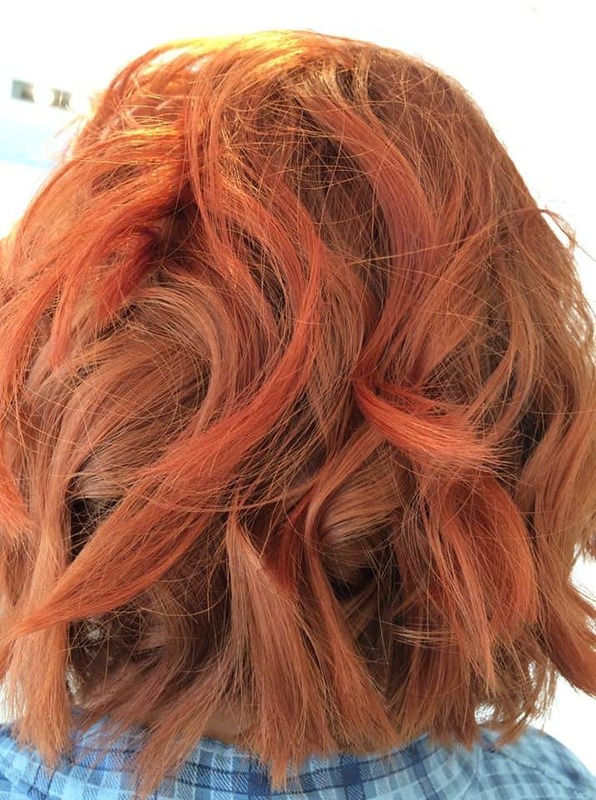 For a softer, more summery take on those coppery tones normally associated with Autumn – go with a fresh orange or apricot hue. With blunt ends and loose wave, this modern ‘lob’ cut is bang on trend! Soft raspberry hues, with beautiful depth. 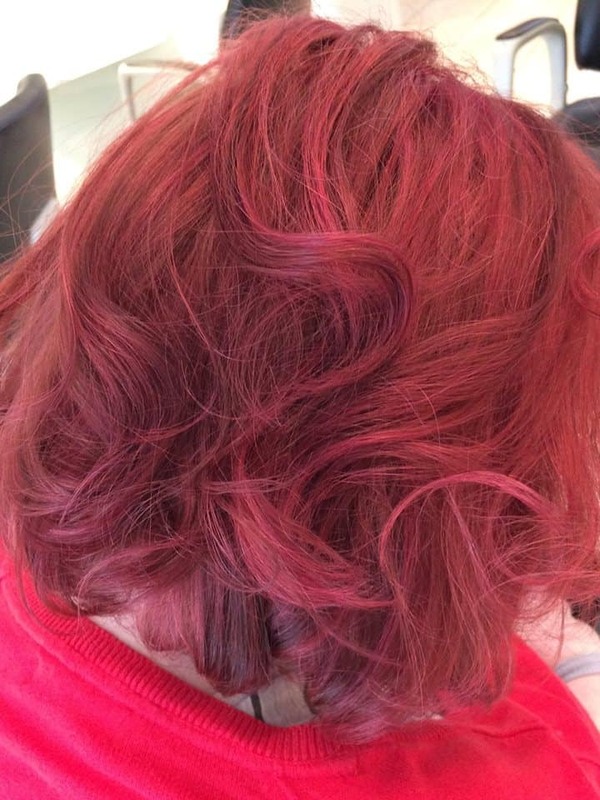 We love this red achieved with the Schwarzkopf Dusted Rouge colours. 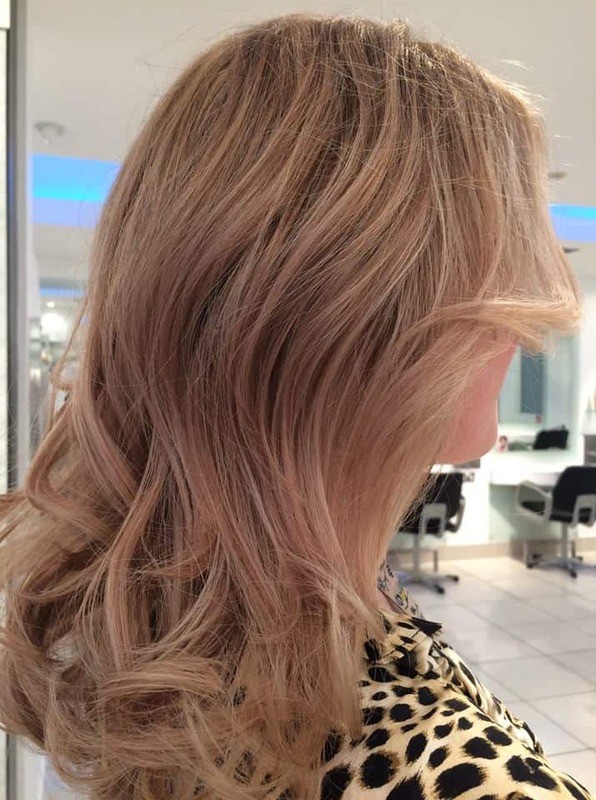 Oh so soft and natural, this gorgeous blonde is perfect as the warmer months (hopefully) come around! 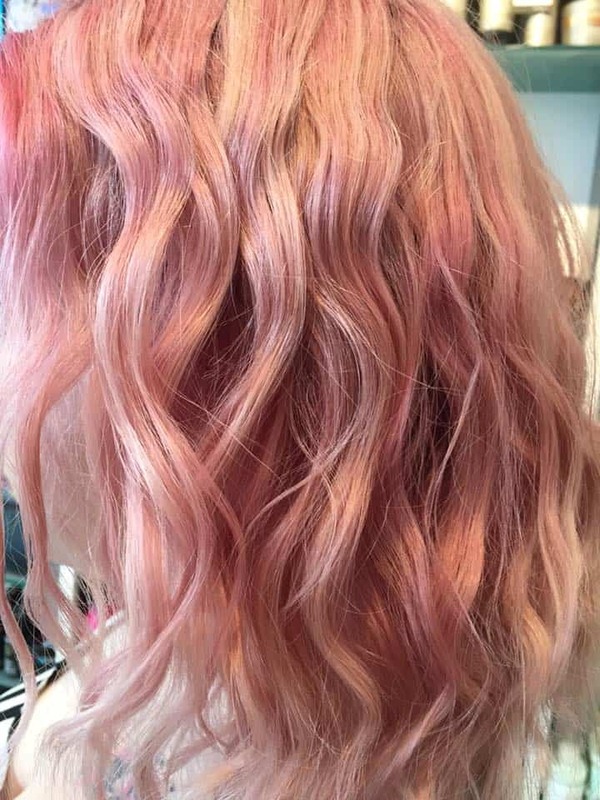 WOW – we are crushing hard on this gorgeous candy pink styled with beachy waves. So stunning! Have you got plans to give your hair a bit of a Spring refresh? Perhaps a new colour or a cut to give your hair a new lease of life. As we head into the warmer months it’s important to keep our hair in great condition. We have an extensive range of professional hair products in-salon that will keep your hair looking its best.